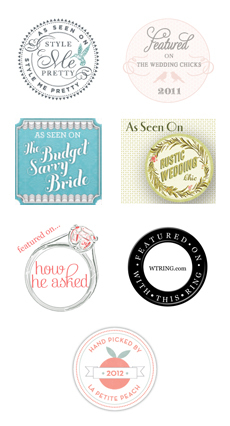 Meghan Christine Photography: February 2012 Special | The Perfect Valentine's Gift! February 2012 Special | The Perfect Valentine's Gift! "Who said "couple photo shoots" are only for the engaged?!" This year we decided to carry on the February Special tradition! If you book a couples session ANYTIME in the month of February, you will receive a FREE 8x10 print of your choice! What a perfect gift for your special someone! Don't miss out! 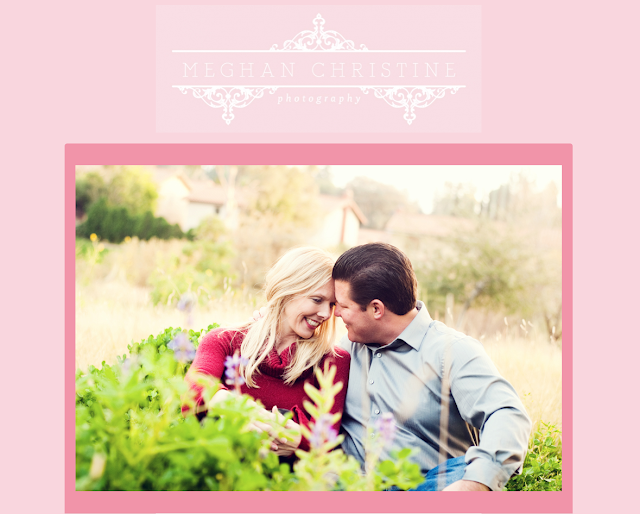 Celebrate your Love with Meghan Christine Photography! Alex & Valerie: Off to the Grammys! McHenry Family FEATURED on La Petite Peach!